Welcome to Fenstanton Family Butchers, we are a traditional village Butchers shop. 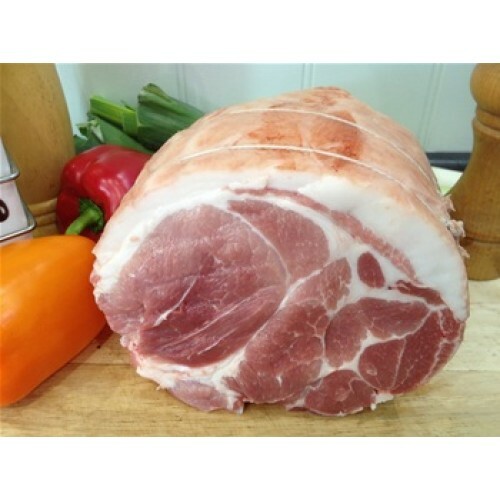 It is our aim to supply top quality Meat for your enjoyment we have many years experience. It is our aim to supply top quality English meat for your enjoyment we have many years experience within the meat industry which we feel allows us to provide a service backed by quality products that is second to none in the area.